As we develop and our adult teeth begin to come in, reversal of certain orthodontic conditions can become more difficult. 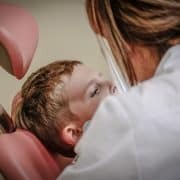 Identifying issues early on in the stages of life can help to increase the number of treatment options that are available and also allow kids to take advantage of nonsurgical options. Many adults did seek orthodontic care will require the surgical options because their teeth, bones and jawline have all set in place. 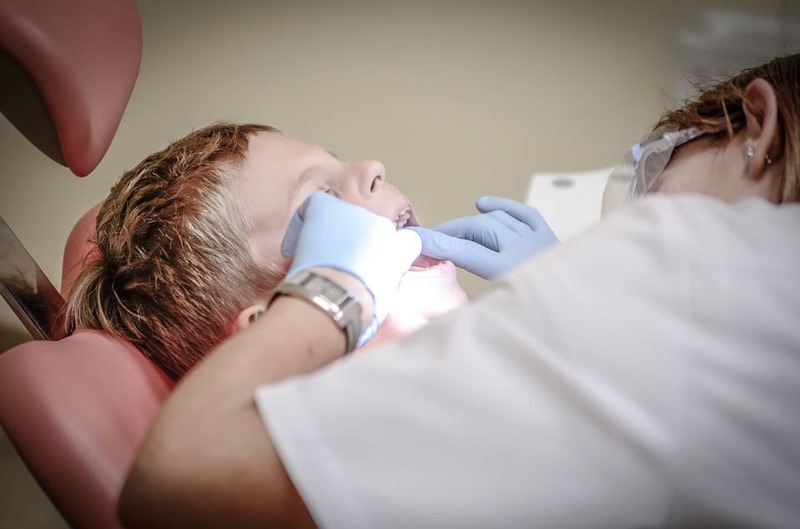 With orthodontics for kids, there are more non invasive options that can help children to get the perfect smile.